We know you like the look of our spinning gears while the page is loading, but we’ve made this process more fast. It will help to save your time and make your work more productive. This update is a real treat for developers. 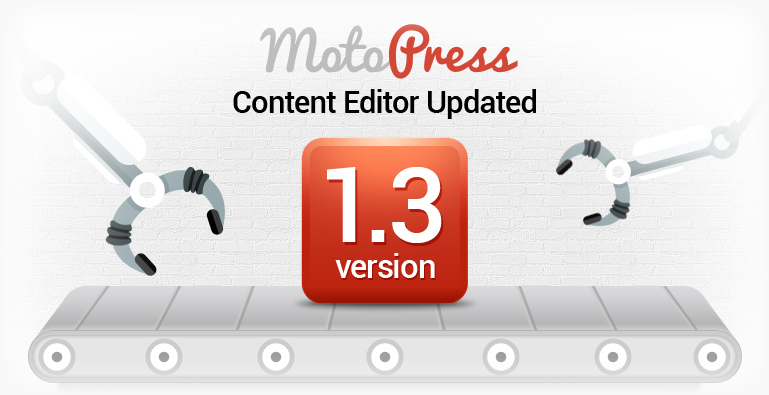 We are glad to present the most expected feature till MotoPress plugin release. We added the ability to insert shortcodes to the plugin. Now you are able to extend the functionality of your website simply by adding your own shortcodes. 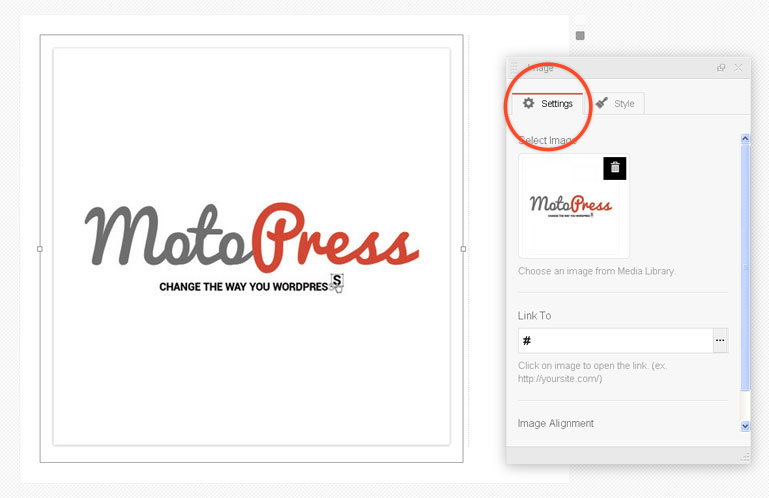 It has never been easier to modify your site elements. New Settings panel look with the ‘Style’ tab and the ability to set spaces between objects. Content Editor Settings panel has a new silver grey look. Ability to minimize the settings panel for small screens. That is it for today. But you don’t think that we stop there, do you? 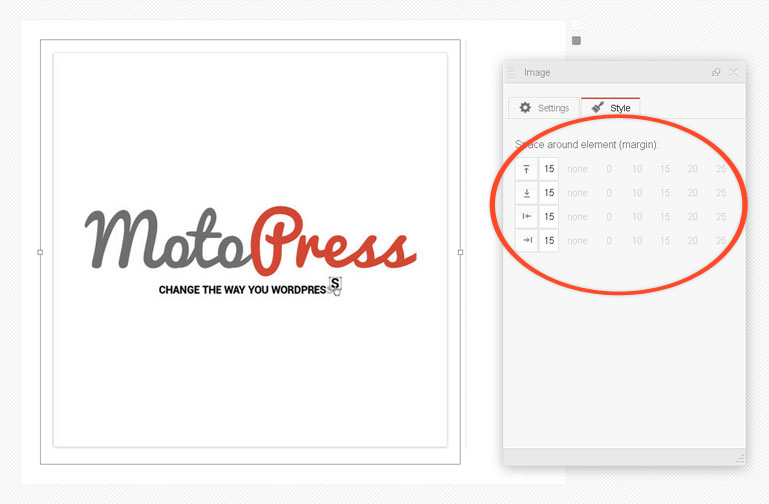 Effective MotoPress updates are on the way! I use the version 1.3, it works perfect but one thing is strange, I can’t change the button color and size. The dropdown menu does not open. Do you have any idea why? thanks for your support. much appreciated you like editing with MotoPress. It’s really weird that the drop down menu doesn’t work. As we have never had similar issues before could you contact our support team and describe it in detail. Thank you in advance. I tried following the instructions you gave to Irma, and after installing a fresh download and installing MotoPress, when I went to activate it I was given the following error message. we do not provide support via comments section, please contact our support team to get help with your issue. You can make an image float over a text block by using the TinyMCE editor. Brilliait thanks for the advice! How can I update? I don’t see the update as being available in the Dashboard. I use version 1.1.3. 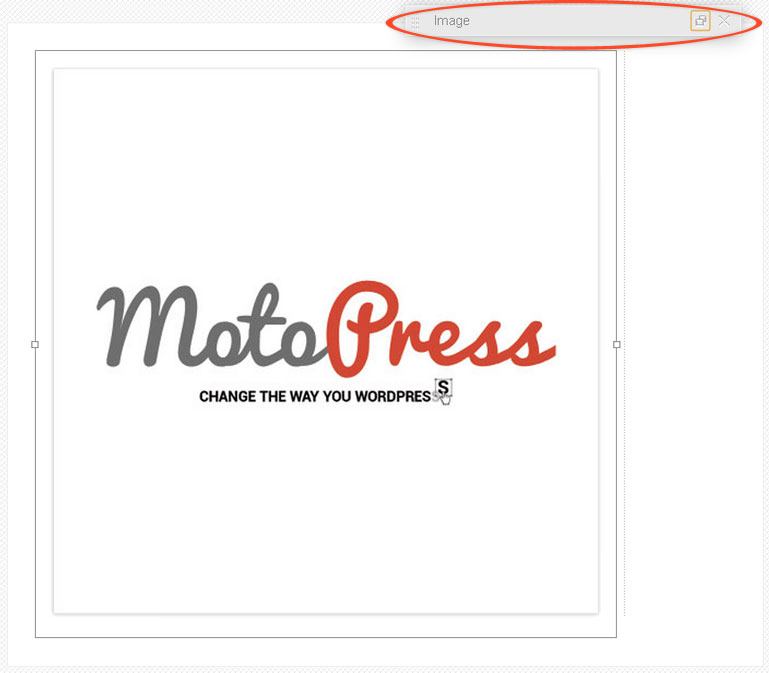 Hi Irma, to update your version of MotoPress Content Editor you should go to the Plugin Section where the download link is available to update the editor. 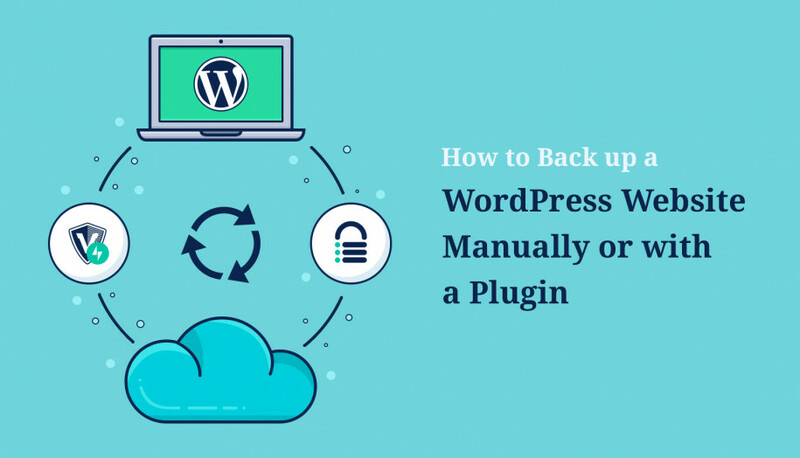 You should download a new version of the plugin to your computer and update your v. 1.1.3 using ftp or you can also update the plugin directly from the WordPress admin panel. To update it from the admin panel you should deactivate and remove the old version and then upload the new one. Automatic update will be available further, so you do not need to update it in such a way again.